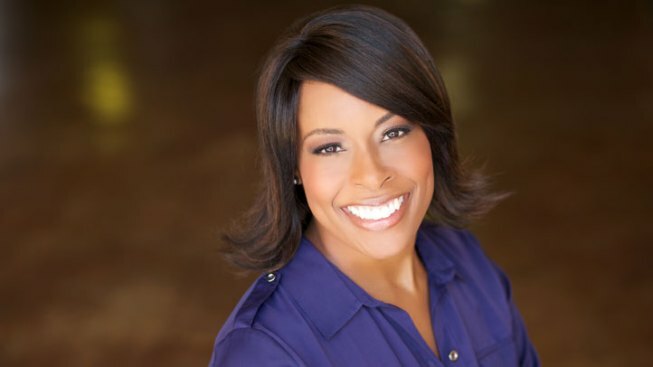 NBC 5's Kristi Nelson will lead a seminar and walk to raise awareness about Kidney Disease in 2012. Thousands of North Texans watched NBC 5's Kristi Nelson donate a kidney to her mother. Now, she's taking part in two more events to raise awareness of the medical problem that affects 26 million Americans. On Sunday, March 18, 2012, Kristi will be the keynote speaker at the National Kidney Foundation Annual Patient Education Seminar. It will take place at the Double Tree by Hilton in Dallas. Nephrologist Dr. Paul Skluzacek will address Dialysis Care and other medical issues once a person is diagnosed with Kidney Disease. You can register for the seminar, which includes lunch, here at the NKF website. 382,000 Americans depend of dialysis to stay alive. 37,000 are waiting for kidney transplants. Kristi is also the 2012 Dallas Kidney Walk Honorary Chairperson. It will take place Saturday, April 21, 2012 at Baylor Tom Landry Park in Dallas. You and your family can walk 1.5 miles or 3 miles. You must register ahead of time here at the NKF donation site. Kristi even has her own team! According to the NKF, one in nine people are affected by chronic Kidney Disease. It is directly associated to obesity, cardiovascular disease, diabetes and high blood pressure. Cases are on a sharp increase in Texas.